Wisma BCA Serpong is an office building located at Tangerang Selatan. 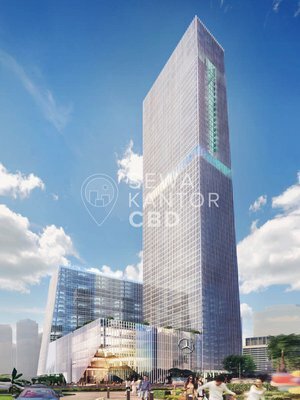 With a total building size of 6.075 sqm, the office building in Jl. Kapten Soebijanto Djojohadikusumo No.Kav. 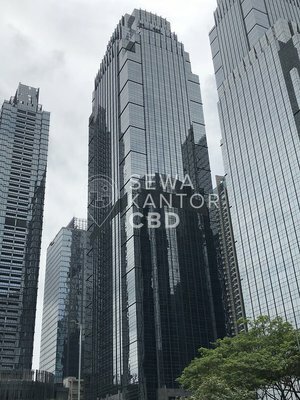 CBD, Lengkong Gudang, Serpong, Kota Tangerang Selatan, Banten 15310 is available for lease only. 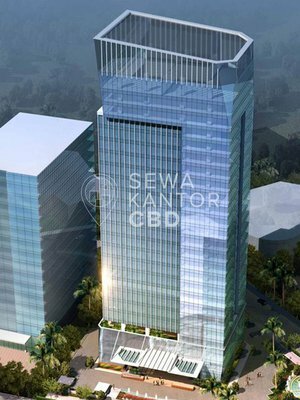 Wisma BCA Serpong is a medium sized office building with 5 storeys. Wisma BCA Serpong is equipped with 2 lifts. Wisma BCA Serpong has 220 parking lots to serve the office tenants and guests as facilities in the office complex.